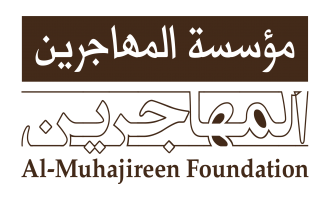 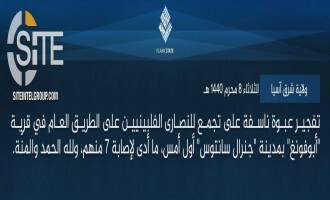 Jama'at Nusrat al-Islam wal Muslimeen (JNIM), the Mali-based branch of al-Qaeda (AQ), reportedly claimed credit for recent attacks in neighboring Burkina Faso, including the killing of seven policemen in a bombing. 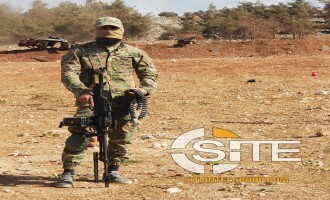 Hay’at Tahrir al-Sham (HTS) implied support of the Sochi Agreement terms in a statement titled “The Sham [Syria] Revolution Will Not Die” while maintaining it will continue jihad against the Syrian regime and Russia. 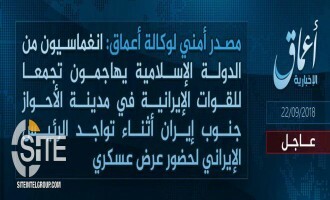 The Islamic State's West Africa Province (ISWAP) claimed bombing a Nigerian military vehicle in Monguno, in Nigeria's Borno State. 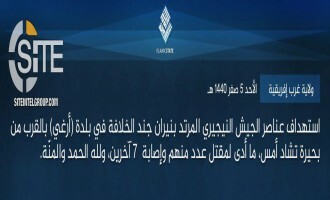 The Islamic State's West Africa Province (ISWAP) claimed an attack on Nigerian soldiers in Arege, near Lake Chad, in Borno State. 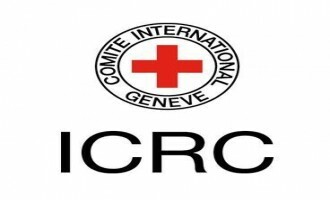 Just two months after rescinding its "security commitment" to the International Committee of the Red Cross (ICRC) in Afghanistan, the Afghan Taliban announced its reinstatement. 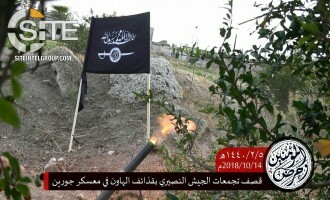 A video from Malhama Tactical, an Uzbek private military contractor with close ties to Hay’at Tahrir al-Sham (HTS), shows fighters taking part in a room clearing drill. 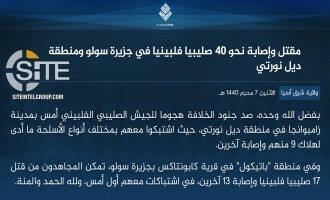 The Islamic State's Nigeria-based branch, West Africa Province (ISWAP), claimed killing 31 Nigerian soldiers and taking 5 others prisoner in a raid in Kangarwa, in the northeast of the country. 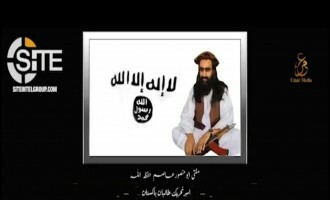 The Afghan Taliban ordered its fighters to halt the upcoming parliamentary elections by creating "severe obstacles" for it, and called on voters to boycott the process and candidates to step down. 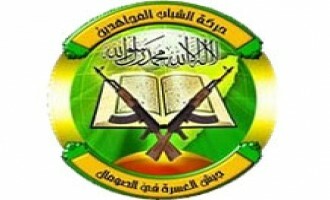 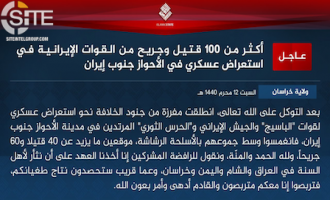 In its first formal communique for an attack on al-Qaeda in the Arabian Peninsula (AQAP), the Islamic State's Yemen Province (ISYP) claimed killing and wounding many AQAP fighters in a raid on their positions in the Qifa area in Yemen's al-Bayda' governorate. 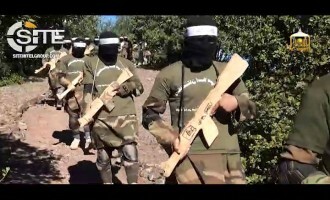 The Uqba bin Nafi Battalion, the Tunisian branch of al-Qaeda in the Islamic Maghreb (AQIM), claimed a dual bombing on Tunisian soldiers on Mount Chaambi, destroying a Kirpi MRAP vehicle and killing and wounding an unidentified number. 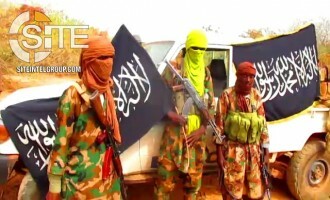 The Nigeria-based branch of the Islamic State, West Africa Province (ISWAP), claimed a mortar strike on a Chadian military position near Lake Chad. 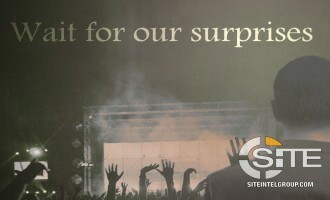 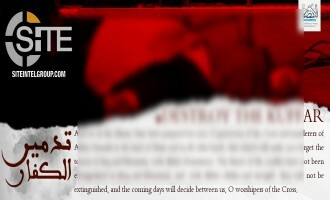 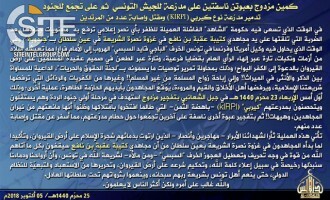 A pro-Islamic State (IS) group warned of attacks at concerts in a poster telling enemies to "wait for our surprises". 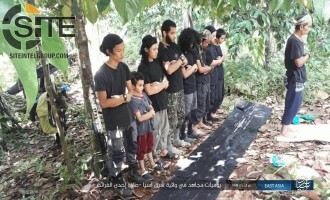 A message attributed to a female Malaysian jihadist who had traveled to Syria explores the "soft side" of fighters, seeking to remove their stigma as "monsters". 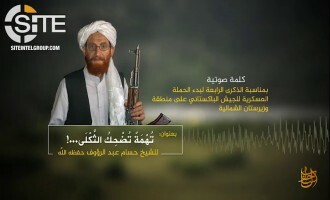 A foreign fighter-centric pro-Islamic State (IS) group gave a biography for a slain British IS member it identified as a weaponized drone developer. 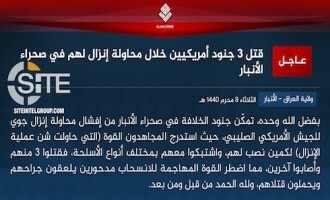 The Islamic State (IS) claimed killing three Ethiopian Christians in a gun attack in the city of Bosaso in Somalia's Bari region. 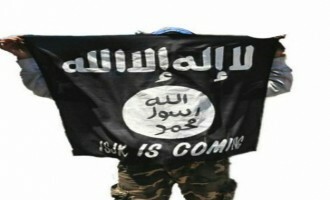 A Kashmir-focused Islamic State (IS) supporting group suggested fighters in Jammu and Kashmir purchase drones online and utilize them in attacks. 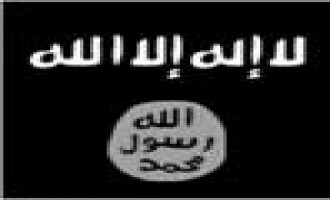 The Afghan Taliban challenged the assertion made by General Austin Miller, the new commander of U.S.-led NATO forces in Afghanistan, that its fighters cannot outlast the coalition. 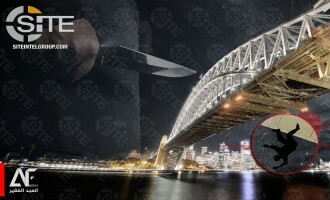 In its ongoing poster series of threats to Australia, an Islamic State (IS)-linked group depicted the Sydney Harbour Bridge and a knife-wielding fighter. 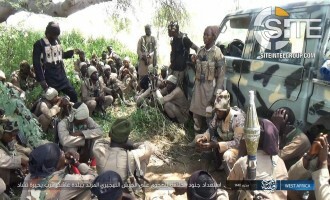 The Nigeria-based West Africa Province of the Islamic State (ISWAP) claimed credit for the attack on Nigerian troops in Gashigar. 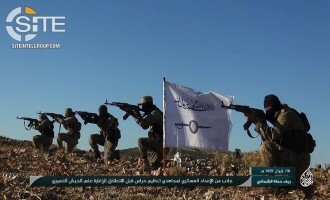 The Afghan Taliban reported two insider attacks by fighters in the enemy ranks in neighboring Kandahar and Uruzgan provinces in a close timespan. 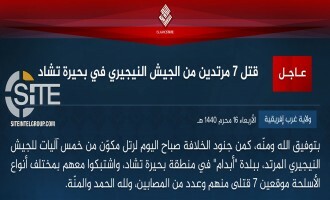 The Islamic State's (IS) West Africa Province (ISWAP) claimed killing seven Nigerian soldiers in an ambush in Abadam, a town in Borno State in northeastern Nigeria. 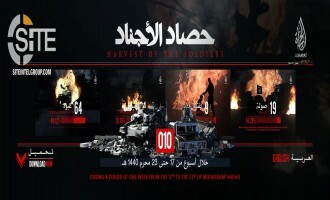 As the Islamic State (IS) promotes its recent attack on a military parade in the Iranian city Ahvaz, a media outfit linked to the group called for the mass-targeting of "disbelievers" and "polytheists" in the country. 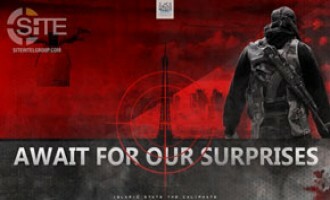 Amidst the propaganda campaign capitalizing on the strawberry scare in Australia, an Islamic State (IS)-linked group went a different route in threatening, depicting a mortar attack on the Sydney Opera House. 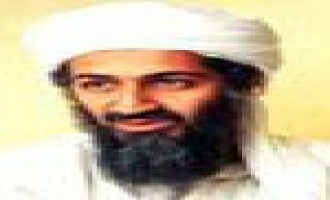 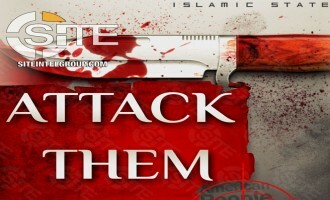 Listing nine examples in the last ten days of alleged U.S. initiated and directed attacks on civilians in multiple provinces, the Afghan Taliban accused America of "crimes against humanity" and demanded a unified opposition to what it called "genocide". 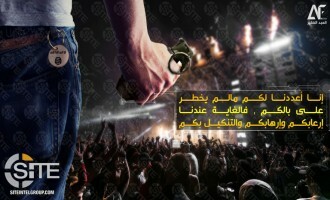 An Islamic State (IS)-linked group used a stock image of an audience at a concert to threaten attacks on crowds. 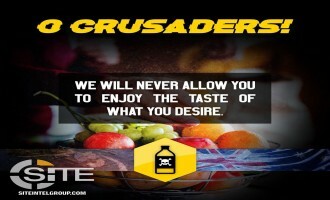 Islamic State (IS) supporters continue to capitalize on the strawberry scare in Australia by publishing additional threatening posters. 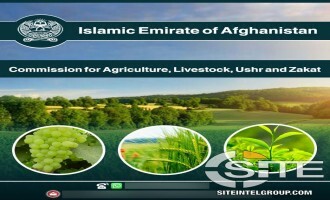 The Afghan Taliban established an agriculture and livestock department and encouraged aid groups and non-governmental organizations (NGOs) to contact it for coordination. 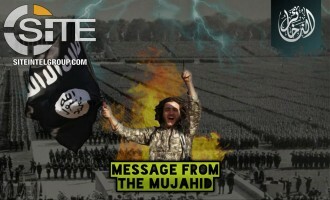 An Islamic State (IS) supporter used images of Prince George of Cambridge and a knife-brandishing fighter to advertise a channel dedicate to lone-wolf techniques. 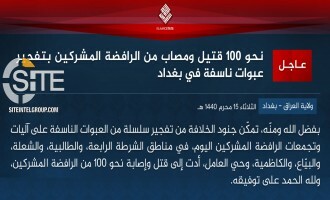 The Islamic State’s (IS) Khorasan Province claimed responsibility for killing and wounding over 100 Iranian forces in Southern Iran. 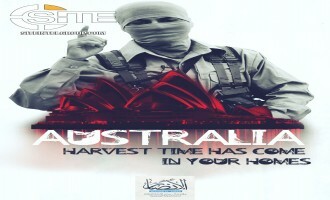 Shortly after Islamic State (IS) supporters distributed posters suggesting IS-inspired individuals are behind the strawberry scare in Australia, an IS-linked group released its own images raising the specter of such a threat. 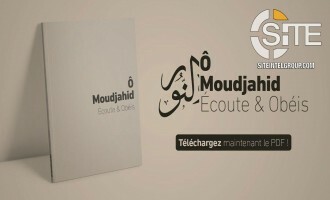 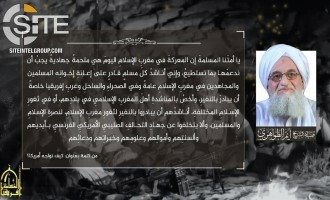 A statement attributed to Yahya Abu al-Hammam, the deputy leader of al-Qaeda's (AQ) branch in Mali Nusrat al-Islam wal Muslimeen (JNIM), warned tribesmen from cooperating with enemy forces, announcing that one individual was already executed in Timbuktu. 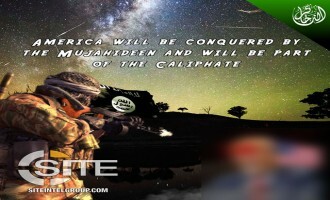 In a series of posters, Islamic State (IS) supporters suggested that group-inspired individuals are behind the strawberry scare in Australia. 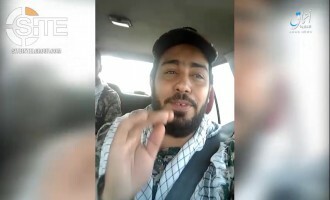 Al-Qaeda in the Arabian Peninsula (AQAP) claimed killing a total of four Houthi fighters and two soldiers from the UAE-backed Security Belt Forces (SBF) in attacks in Yemen's al-Bayda' and Abyan province. 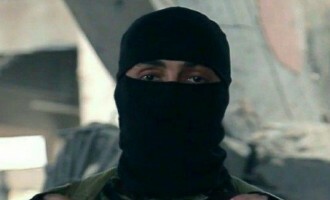 A Yemen-focused pro-Islamic State (IS) group accused al-Qaeda in the Arabian Peninsula (AQAP) fighters of risking civilian lives in battling the IS and causing the death of a young girl. 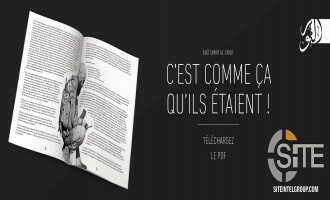 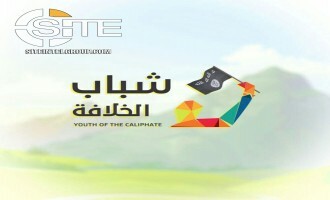 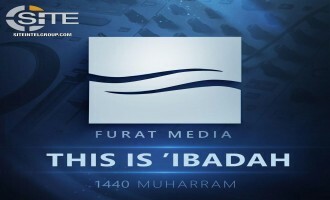 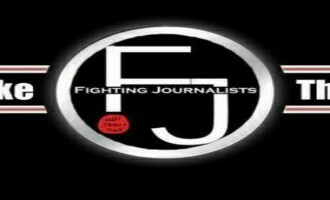 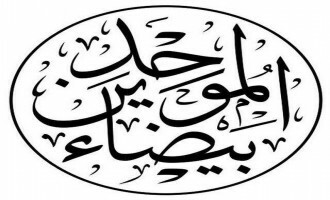 Ebaa News Agency, a news channel for Syria-based Hay’at Tahrir al-Sham (HTS), released a news app on Google Play which it claims provides a “huge archive of local and international news archives” as well as news concerned with the Syrian revolution and “communicating the voices of the oppressed in Syria. 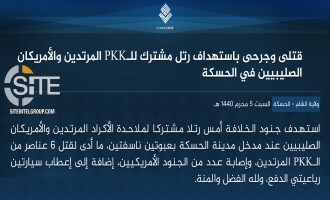 The Islamic State (IS) claimed killing 15 U.S. and "PKK" forces and wounding 25 others in a bomb blast and clash in Syria's Hasakah governorate, and threatened an escalation in the battle. 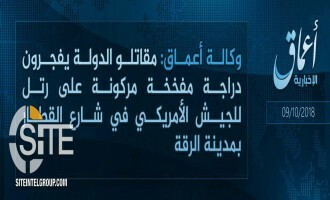 The Islamic State's (IS) 'Amaq News Agency reported that group fighters ambushed a convoy of American and "PKK" forces in Syria's Hasakah governorate. 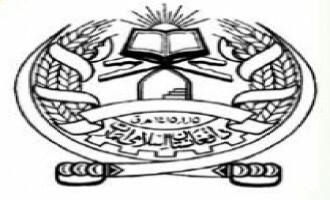 The Afghan Taliban boasted that 877 Afghan government "administration workers" joined its group in August 2018 and that 50 soldiers have thus far switched sides to it in September. 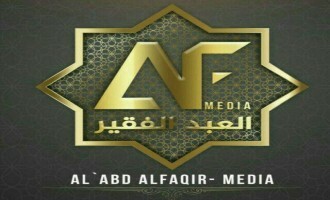 Al-Qaeda in the Arabian Peninsula (AQAP) claimed bombing Houthis in Yemen's al-Bayda' governorate and inflicting casualties among UAE-backed Security Belt Forces (SBF) in a clash in Abyan.